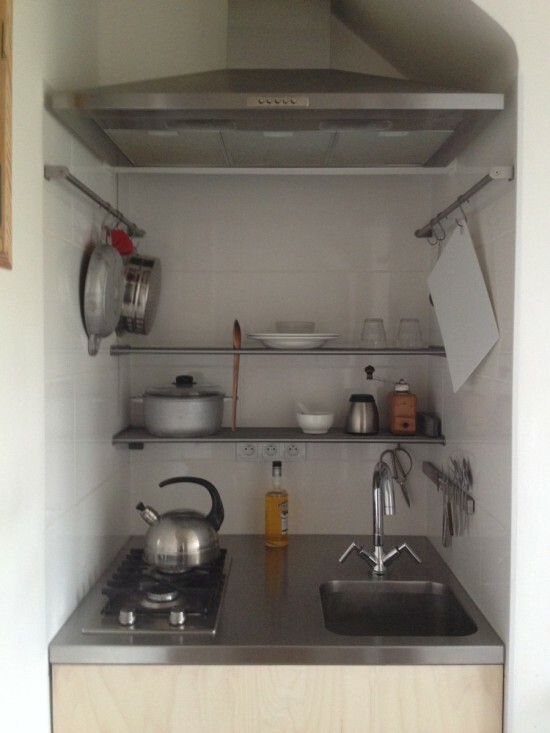 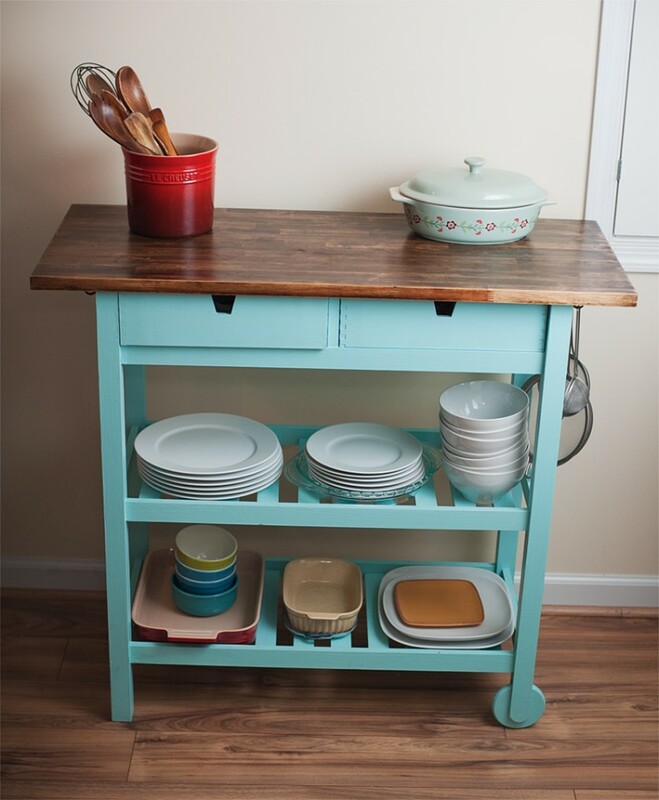 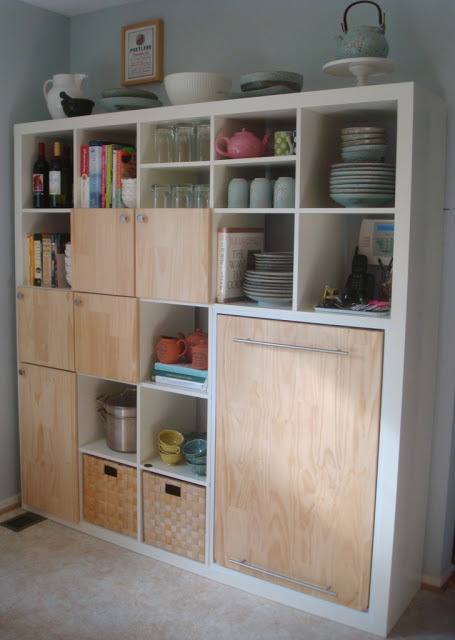 Everyone has tableware but sometimes we lack storage spaces, especially in the kitchen. 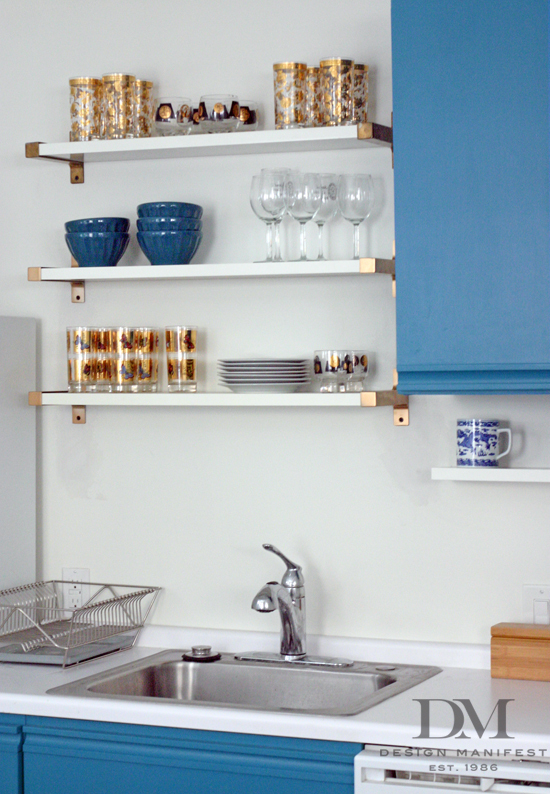 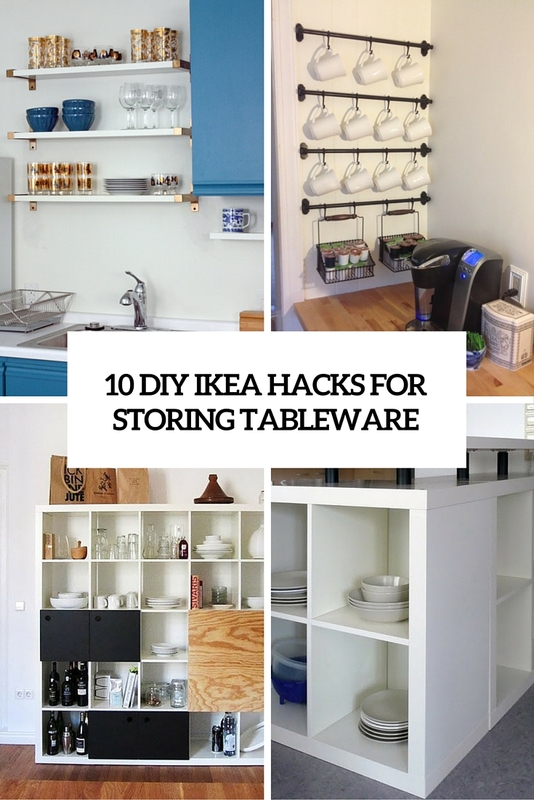 These IKEA hacks are aimed at storing and organizing your dishes and mugs. 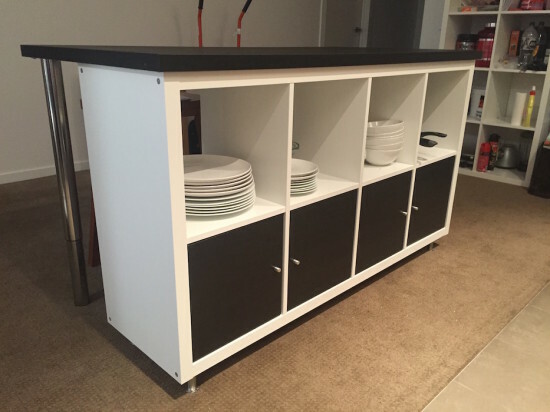 The easiest hack here is IKEA Expedit bookshelf and hacking it to turn into an easy kitchen storage space for tableware and various other pieces. 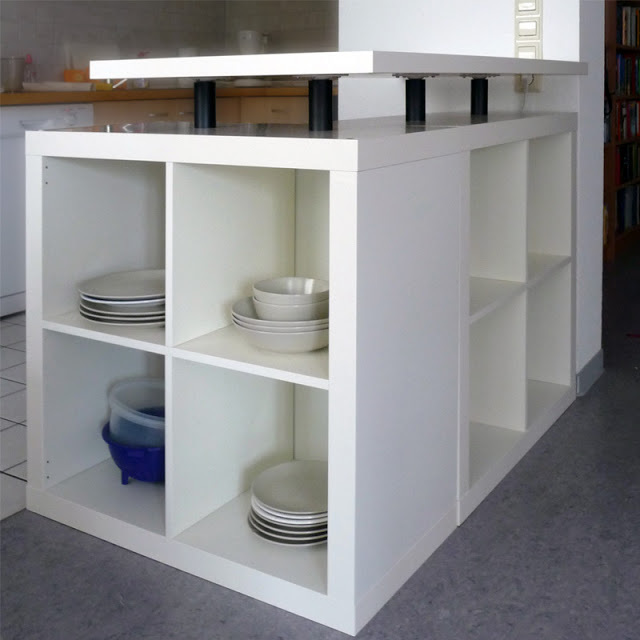 Kallax shelving unit can become a cool kitchen island with storage for your tableware. 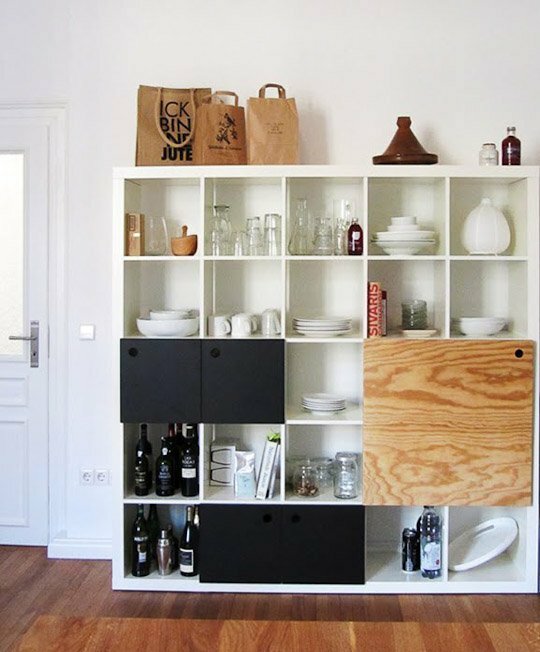 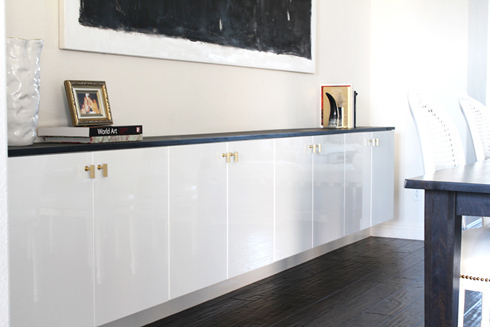 Floating cabinets or credenzas are amazing for storing dishes in your kitchen or dining room and it saves some space. 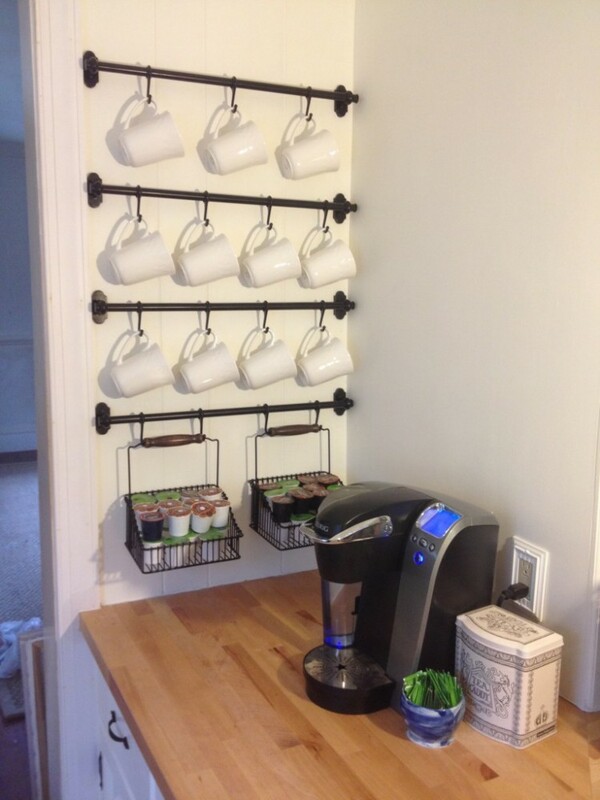 Buy some rails and hooks from IKEA to make a cool mug to again save some space. 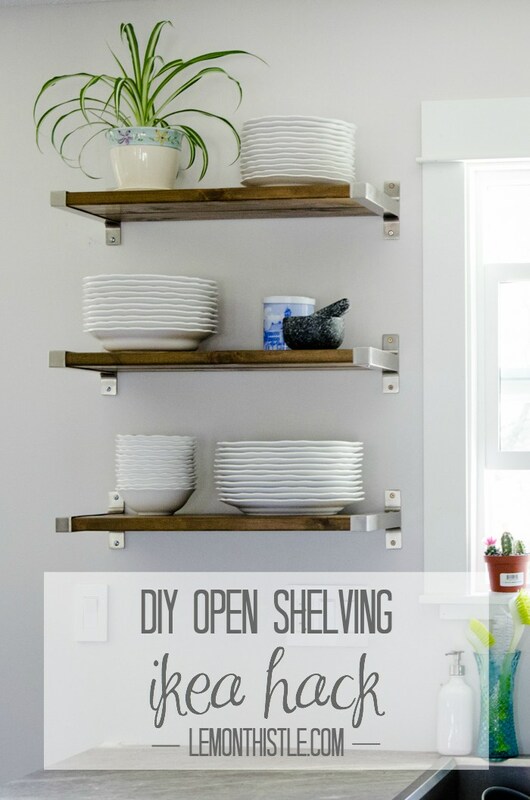 Get more creative hacks below and choose the best ideas!